We, at Oracle IAS, focus on RESULTS. Positive results come from following a proper strategy along with hard work and smart work. As a team having combined experience of clearing Prelims more than 20 times, we know the importance of Test Series and correct strategy in clearing this exam. Our Test Series would not be so tough so as to discourage you and it would provide a realistic assessment of your preparation. UPSC CSP Exam is on 3rd June’2018. ps: mocks are available in ENGLISH only. 1. Ninety Days Strategy: We would post section-wise strategy and guide you till the end. 2. Test Series (Only for Paper 1-GS): Six full length mock tests with detailed solutions and personal feedback. 3. Seminars: We would conduct two free seminars for clearing doubts, motivation talk and one to one interaction with the mentors. o Detailed analysis with info-graphics provided. o Personalized feedback for improvement in performance. o Section wise marks (polity, science, history etc.) so that an aspirant can work on his weak areas. 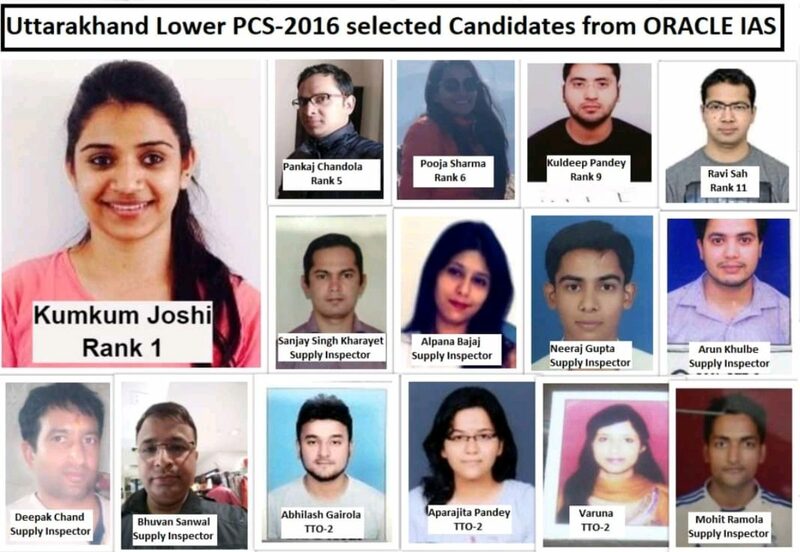 o Aspirants from Dehradun can opt for offline test. • To discuss strategy, doubts, motivation etc. • One to one interaction with the mentors. • Mentors/Teachers with huge experience from Delhi. • Rs 600/- for the entire package. • Seminars are free of cost. • The cost is being kept low so that the tests are accessible to all aspirants.